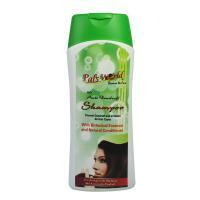 Dr. Pallavi Naturo Care brings forth a quality range of Herbal Products at very reasonable prices. Our company is actively engaged as a prominent Herbal Products Manufacturer and Supplier in Lucknow, Uttar Pradesh. The exclusive array of our Herbal Products specifically comprises of Herbal Soaps, Herbal Hair Shampoo and Herbal Hair Henna. 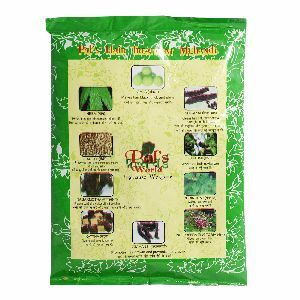 We use natural herbs and ingredients in the making the Herbal Products. 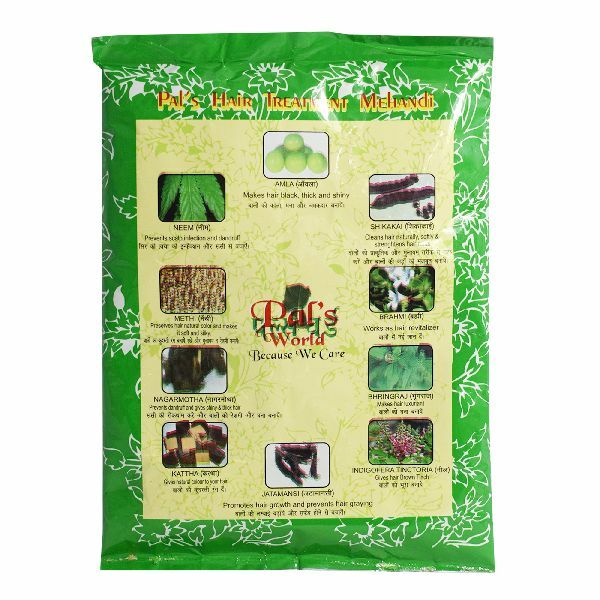 The Herbal Products offered by us contain no harmful chemicals and can be used by any age group. 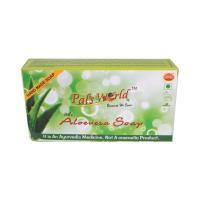 Clients can avail the Herbal Products from us at very cost-effective prices.